Actress Sofia Vergara says she wants music mogul Simon Cowell to do a cameo in hit TV series "Modern Family". The 44-year-old Colombian, who plays Gloria in the show, said she wants Cowell as a special guest, reports metro.news. She said: "We have been blessed with some incredible guests, but if you are asking who my dream guest star would be I would have to say, Mr Simon Cowell. "He is known for having one of the sharpest tongues in showbiz, Gloria is known for her sharp tongue. It could make for some funny TV - and maybe Mr Nasty would learn you never mess with Latin American women." 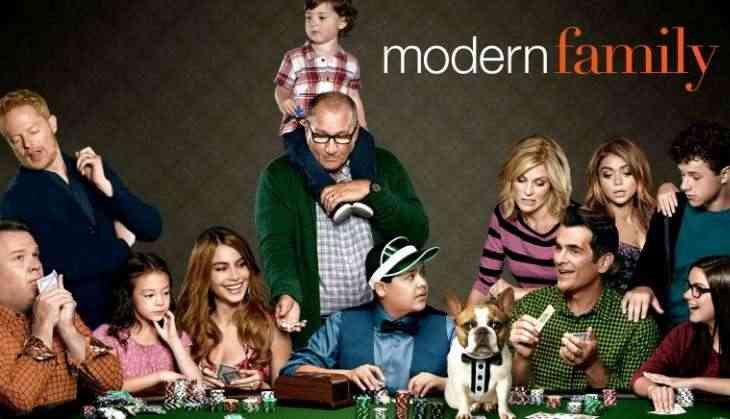 "Modern Family" is aired in India on Star World and Star World HD.